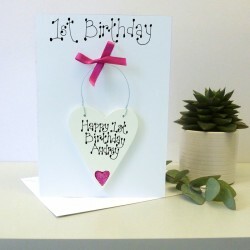 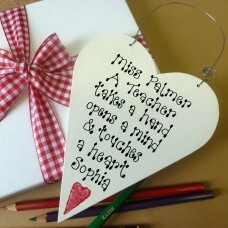 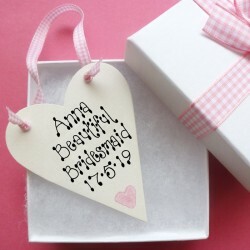 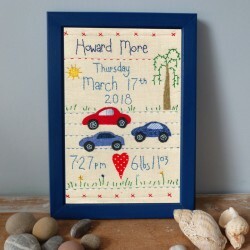 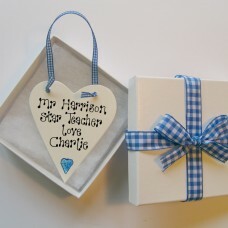 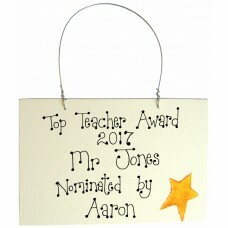 Find Unique and Personalised Teachers Treats gifts, cards and original presents from Country Heart. 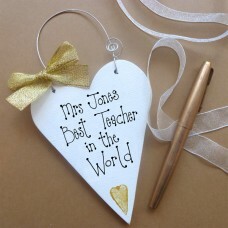 Personalised Teachers Sign A Personalised Teachers Thank you Sign will make a fun gift for..
Personalised Best Teacher In The World SignWooden sign, hand painted with with a Yellow Star, Red He..
Personalised Birthday Card This card bears a personalised detachable wooden keepsake. 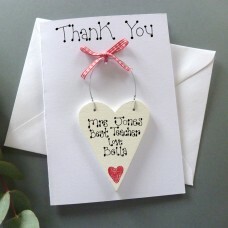 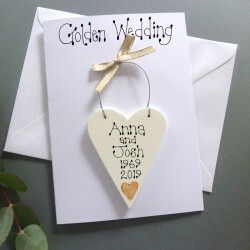 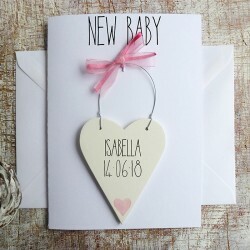 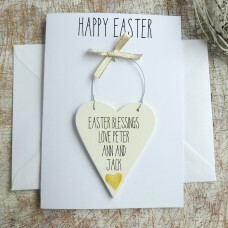 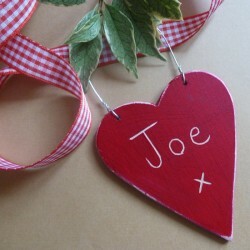 Blank ins..
Personalised Easter Card This card bears a personalised detachable wooden keepsake. 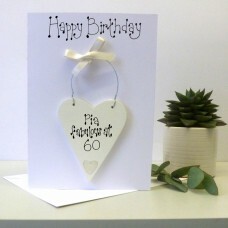 Blank insid..